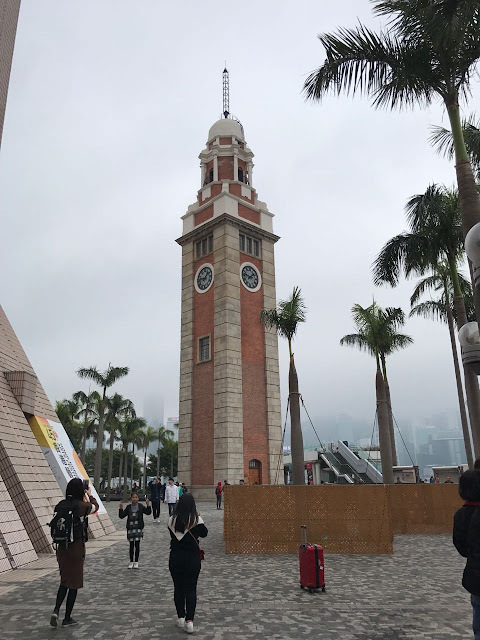 Home Disney Guide Halal Hong Kong Travel Ideas HALAL SERIES: 5 day itinerary (save money on transportation and other hidden costs too) in Hong Kong! HALAL SERIES: 5 day itinerary (save money on transportation and other hidden costs too) in Hong Kong! Eating, sightseeing, and shopping galore! Find out how to squeeze in every possible thing to do in Hong Kong in 5 days, and how to save on transportation and other hidden costs. First things first, the location of your hotel plays a big part in ensuring that you get the best experience out of the country you're staying in. Research is always important when traveling, I find that Royal Plaza Hotel best suit my needs. 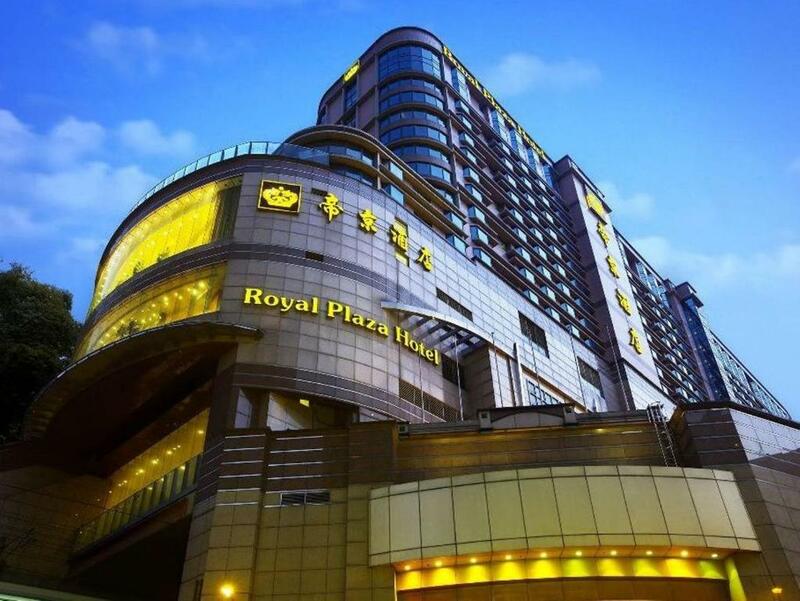 This 5-star hotel is located in between Prince Edward and Mong Kok MTR Station, though connected directly through MOKO Mall on Mong Kok East MTR Station. Conveniently located just a 10-minute walk away from the famous Ladies Market via a footbridge. Bonus: The in-house restaurant, La Scala Restaurant is Halal-certified! Remember to get your Octopus cards too! Don't opt for the tourist card, opt for the standard Octopus card. With a deposit of HK$50, you get HK$100. You can top up your card at any MTR stations before you begin your journey. At the end of your trip, simply return the card at any MTR stations' ticketing office to get the balance of your stored value in cash. I arrived at the hotel at around noon, well earlier than the expected check-in time. Dropped my baggage at the concierge, and off I go to Ma's Restaurant for lunch! Read on my post on Halal places to eat in Hong Kong here! After lunch, I went back to the hotel for check-in and to freshen up. Time check: 2.30pm. I was pretty tired after the flight, thus I decided to take a short nap before making my way to Ladies Market at night because prices tend to drop like crazy before they close at 11pm! After a good short nap, I was energised enough to go through the crowd at Ladies Market. Time check: 5.30pm. Time check: 11pm. I was too tired for dinner, so I simply head over to a convenience store to get some snacks and dozed off almost immediately when my head hits the pillow. 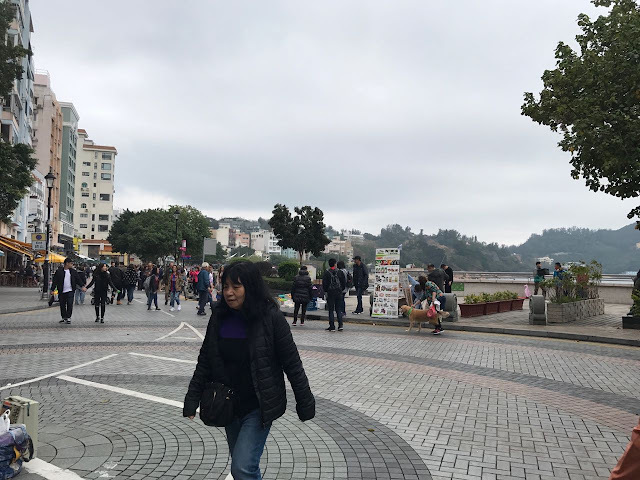 Before I left for Hong Kong, I opted to purchase a Deluxe 2-day Tour with Big Bus Tours Hong Kong! 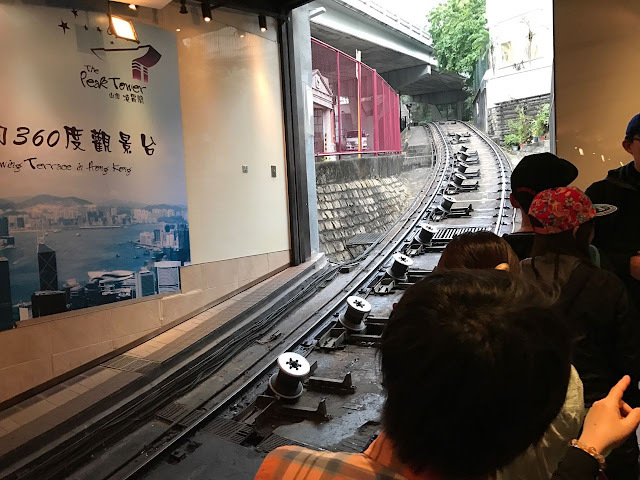 It was well worth because apart from the hop on and hop off open top bus rides on 3 different routes in both Kowloon and Hong Kong Island, you will also receive a few complimentary admission tickets to various attractions! If you do the Math, it well rounds up to more than S$100 per person. I can safely say that I saved quite a lot on admission tickets and transportation fees! With that, I made my way to Tsim Sha Tsui. Because the ferry only operates from 11.55am onwards from Tsim Sha Tsui Star Ferry Pier, I decided to scavenge for a nearby Halal mess, but ended up at a hidden gem! Time check: 11.00am. It was a good lunch! I couldn't make it for the 11.55am ferry, so I took my time before I could get on board the 12.55pm ferry. Took some awesome shots along the pier, where the clock tower is. Soon I found myself on the ferry, crossing over to Central Star Ferry Pier. It was a cold, windy 17-degree weather on the ferry. The ride took me only 15 minutes. Time check: 1.20pm. The next Big Bus Tours stop is directly located at the Central Star Ferry Pier, so I took the bus to The Peak! The queue was horrendous, but because my ticket was part of the Big Bus Tours, I had a VIP queue so I could skip the queue and barely waited 20 minutes to take the tram up the peak. Score! Time check: 3.00pm. Time check: 6.30pm. Surprisingly, the queue got longer as the night falls, I assumed that the view must have been way better than in the day. I was famished so I made my way to Causeway Bay via the Big Bus Tours for dinner at Islamic Canteen Centre. 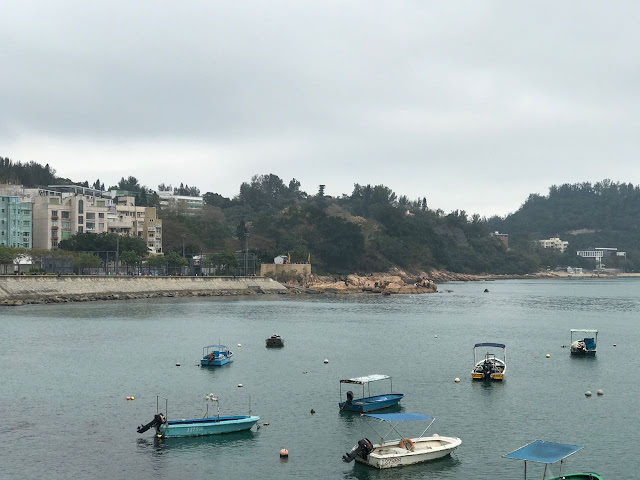 I wanted to visit Stanley Bay, which is at the far end of Hong Kong Island. 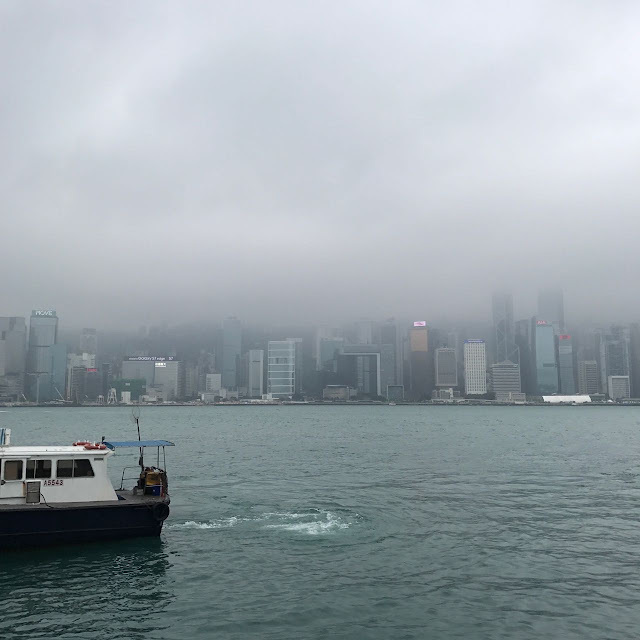 Instead of taking the ferry from Kowloon to Hong Kong Island, I decided to take a public direct bus over to the other island, then hop on the Big Bus Tour from Causeway Bay after having a dim sum breakfast at Islamic Centre Canteen. Time check: 2.00pm. The bus ride to Stanley Bay took approximately an hour, but it was worth it! The weather was especially cold on that day -- 14 degrees. We passed by Repulse Bay, the view was really nice. 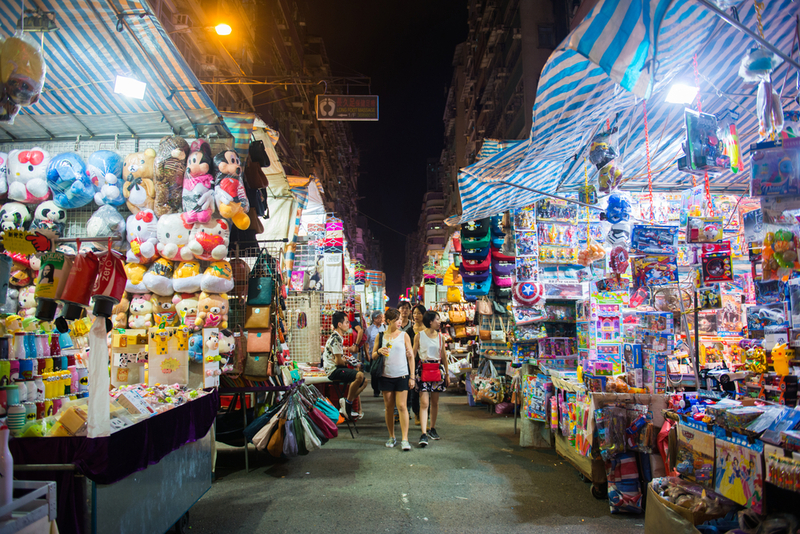 Stanley Market is filled with artsy fartsy goods, more for the younger audience. I got a couple of cat print pouches for my friends! Although I would say that the price here is rather more on the high side. Time check: 5.00pm. Stanley Bay was worth the visit! Aberdeen is also one of the stops for the Free Sampan Ride, but I didn't get the chance to get on the sampan ride because I got carried away with the shopping, hehe. Took the last Big Bus back to Causeway Bay and had dinner at Islam Food Restaurant. Because my 2-day Big Bus rides were over, I had to take the public transport to Disneyland. It was convenient, and only took me an hour from my hotel! 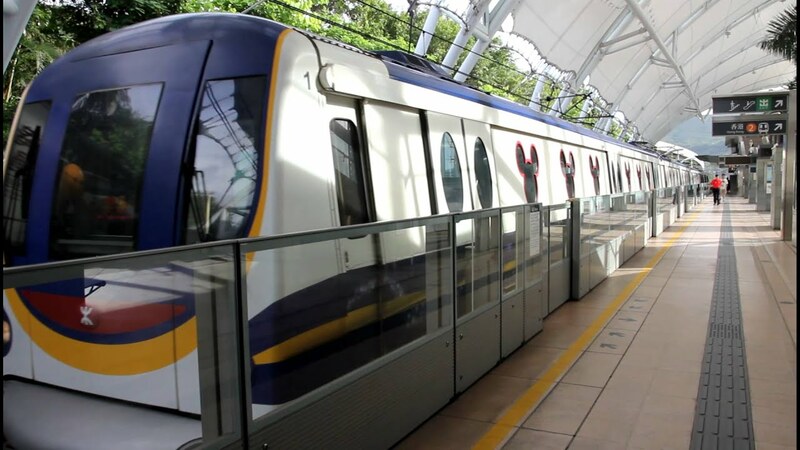 Plus you get to sit in a Disney themed MTR train on your way from Sunny Bay MTR Station to Disneyland Resort Station. Time check: 9.30am. I spent the entire day at Disneyland -- there's nothing much to talk about here, you have to visit to know it for yourself! 😉 Oh, there are two Halal restaurants in Hong Kong's Disneyland, The Explorer's Club and Tahitian Terrace. At the end of the day, I was too tired go anywhere for dinner so I had room service. My flight was at 9.45pm so I had ample time to still explore Hong Kong. I checked out at 12pm and took the complimentary airport shuttle K5 from the hotel to Airport MTR Station for the Airport Express. Time check: 2pm. Considering it was pretty early, I did some last minute duty-free shopping for perfumes and cosmetics at the airport after lunch. A Disneyland gift shop also can be found at the airport, so it was perfect for last minute souvenir shopping! Time passed by pretty quickly, and soon it was time for me to board the plane. And that's how I did and see as much as I could in that short 5 days. 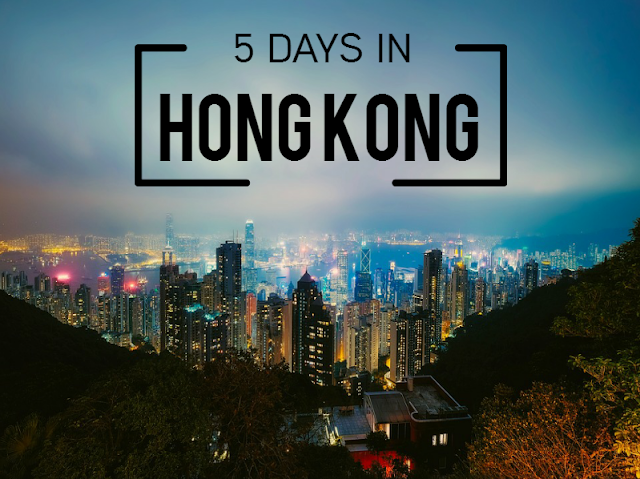 Hong Kong is a vibrant and ever-growing city, there are definitely much more to see beyond the 5 days I had. Dietary requirements and fear of the unknown shall not stop you from exploring the world. The world is a school for me, traveling is my module. 'Til the next Halal series! This post, by the way, was NOT sponsored by Big Bus Tours. I'm just really cheap sometimes.